There’s a story here but I’m not quite sure what it is. 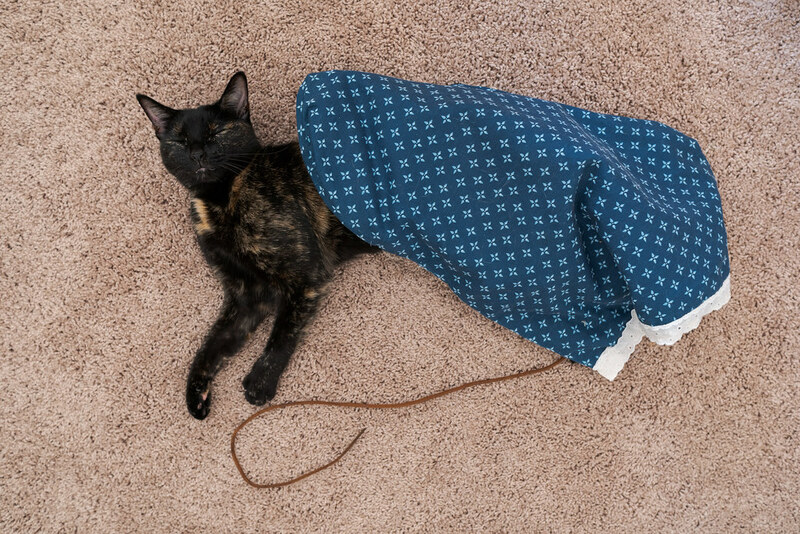 Trixie likes laying and playing on the crinkle bag so I’m guessing she was playing with one of her shoestrings and fell asleep with the crinkle bag on top of her. 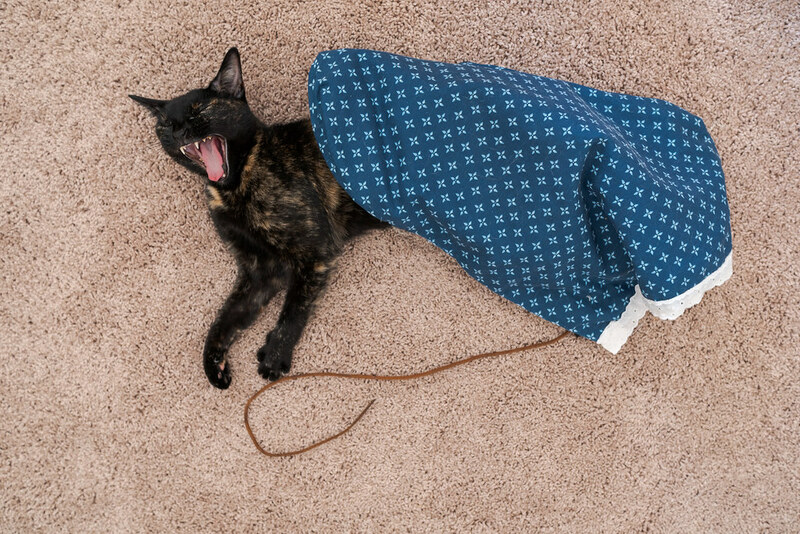 This entry was posted in Pets and tagged carpet, cat, shoestring, sleeping, string, tortoiseshell cat, Trixie, yawning. Bookmark the permalink.